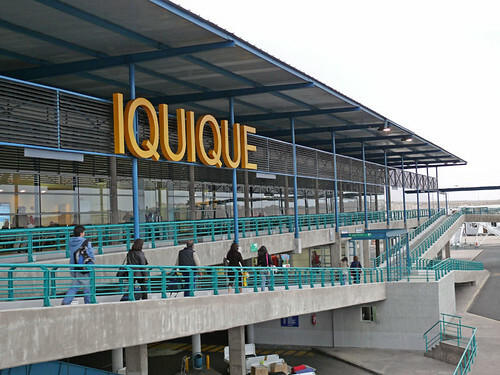 Iquique Airport or Diego Aracena International Airport is an airport in Iquique, Chile. The airport is situated 48 kilometers south of the city. The airport is near the top of the country so an easy drive into Peru, Bolivia, Argentina or just down into Chile. Chilean public transport may be unreliable or difficult to use so Rent a car for your travels from the airport. Book through Iquique airport car rental.